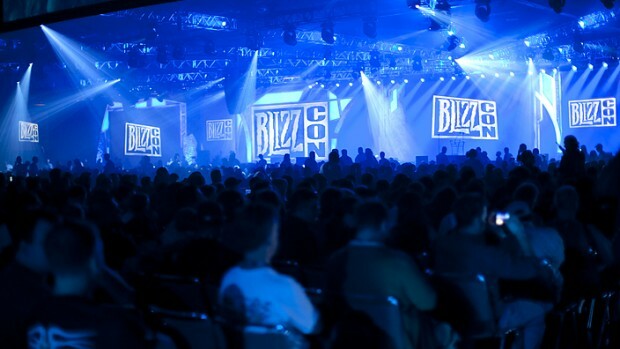 Blizzard’s highly popular annual convention, BlizzCon, will be taking taking a break in 2012, the company announced on its Battle.net website. Blizzard highlighted its “jam-packed schedule” as the reason why, with three of its games, Diablo III, StarCraft II: Heart of the Swarm, and World of WarCraft: Mists of Panderia, all currently in simultaneous development. In place of BlizzCon, the 2012 Battle.net World Championships will receive its own spin-off e-sports event. The tournament will feature StarCraft II and World of WarCraft’s Arena-mode world championships. Popular StarCraft community site Team Liquid has managed to get the first scoop on the tournament format. It will feature a multi-tier format, with National Qualifers, National Championships, Continental Championships, and finally, the actual World Championship itself which will be held in Asia (no prizes for guessing that it will be in South Korea). 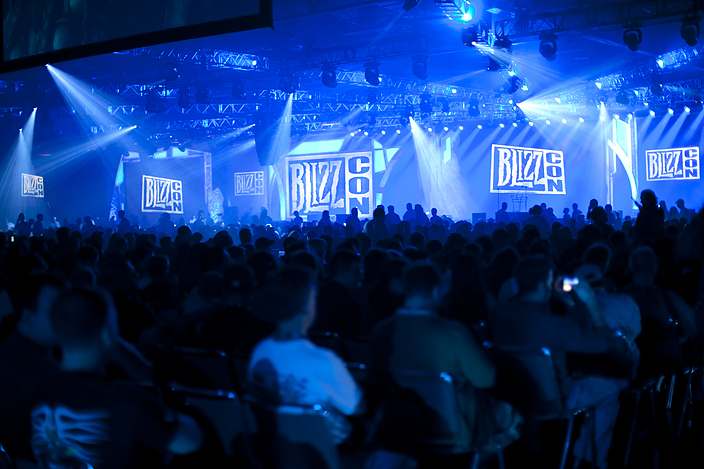 2012 will be the first year since 2006 without a BlizzCon, which was first started in 2005. It skipped a year in 2006, but has since been held annually at the Anaheim Convention Center in California ever since. Specific details about the dates and locations for BlizzCon 2013 and the World Championships will be announced at a later date.